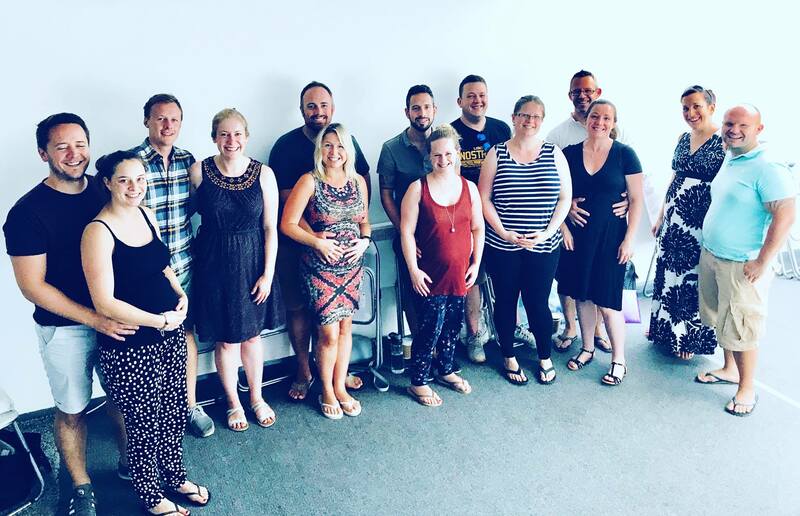 Just finished a 4 week hypnobirthing course, it was fab! Have learnt so much and feel empowered to have a positive experience with Lexi by our side as our Doula! Thank you Lexi for changing some very scared parents-to-be into excited and positive people! Even if you’ve already booked or attended an alternative course, we are confident you’ll be glad you came.